With the right equipment, raising a new puppy will feel like a breeze. Bringing home a new pup can be one of the best — and most overwhelming — experiences in a person's life. There are literally thousands of blogs, websites, and books out there and they're all saying something different about what to do in those first few days, weeks and months. A big part of what you might be trying to figure out is what to buy. With the right gear, you can step more confidently into the big wide world of puppyhood, even with all the chewing, accidents, and the exhaustion. You got this. Here are some things that will help. Your puppy's crate will be essential to an accident-free existence. 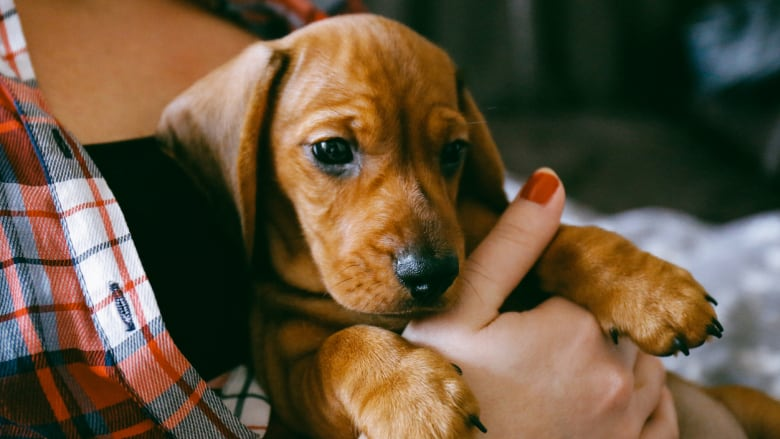 If you need to have a shower, fold some laundry, or step out of the house for a short amount of time (less than two hours in the beginning), then put your pup in its crate. 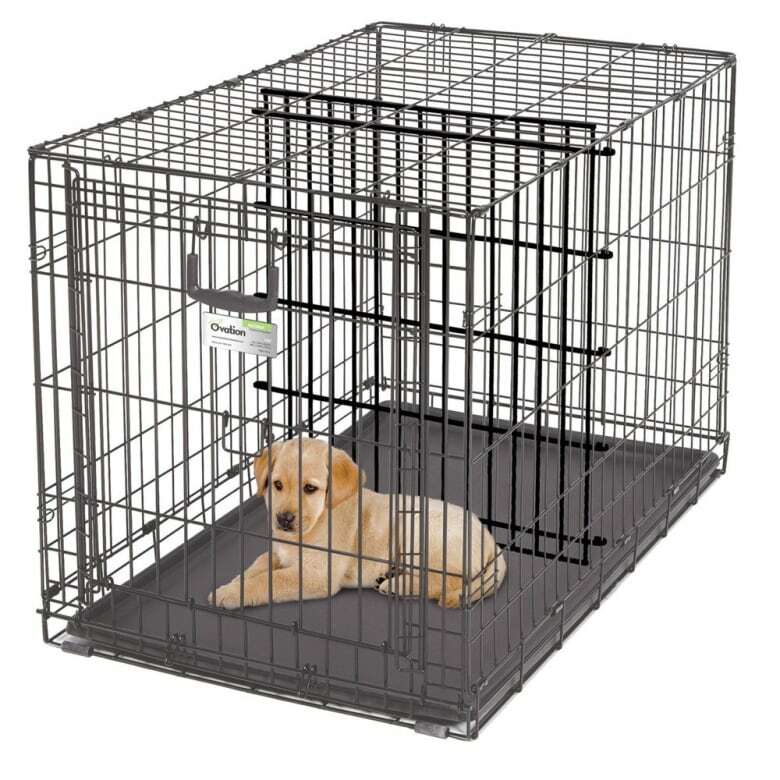 This style of crate is particularly helpful because it has a divider so that the space can grow as your puppy grows. The bigger the space is, the more likely your pup will be to pee on one side and sleep on the other. Give them just enough room to stand up, turn around, and lie down comfortably. In an ideal world, we would all stay home and never leave our pups alone for longer than they can hold their bladders, but let's face it, life happens. When you need to go to work, or out with friends and you know your pup can't hold it that long, put it in a pen like this one. Give Fido a pee pad to use in one corner, along with a comfy bed and some toys (which we'll talk about in just a little bit). These pens are also a great option when you want to give pupster a little more freedom, but can't commit to full supervision. By putting a comfy bed inside your pup's crate or pen, you'll be ensuring that it's a place where your they want to hang out. No dog wants to sit on the cold, hard metal of a crate. 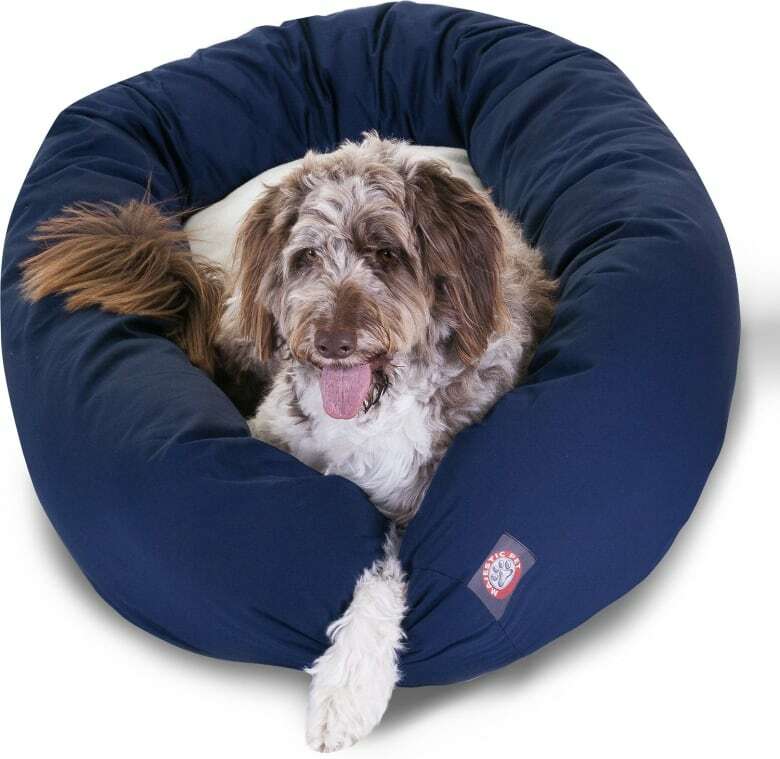 Plus, a big squishy bed like this one will make sure that your pup gets those 18 hours of sleep essential to their growth and development. As a trainer, this is the item I see most often underestimated. 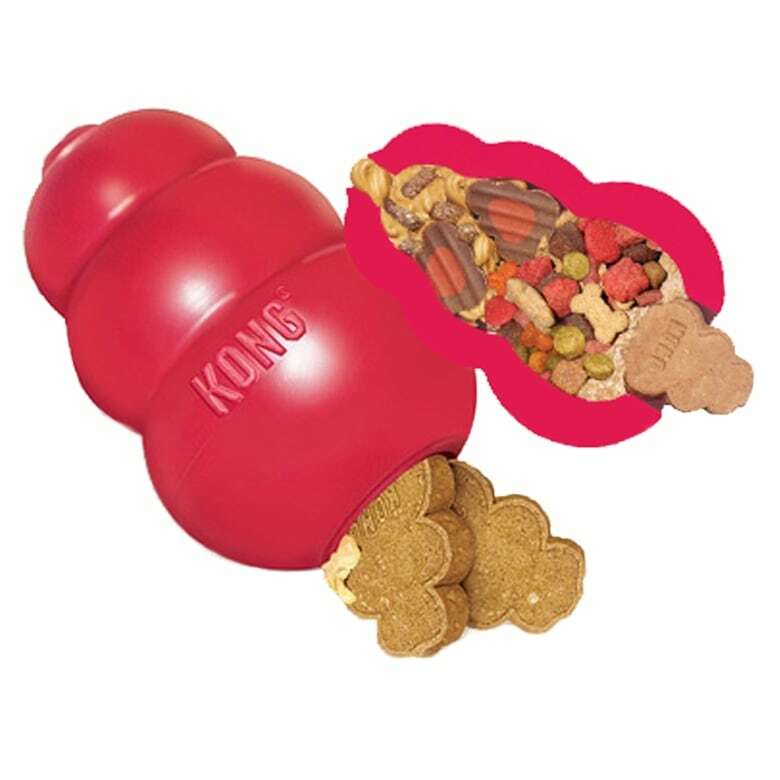 This Kong, or any other toy that dispenses food, is the key to having a puppy that doesn't chew on wires, pant legs, or fingers! Feed every meal out of this toy (put it in your dog's crate to make it a good place), and you'll have a pup that stays busy for hours. For pups that pull, a front-attaching harness is crucial. These brilliant devices attach at the front of the chest, so that a pulling pup can't lean into its weight and drag you down the street. 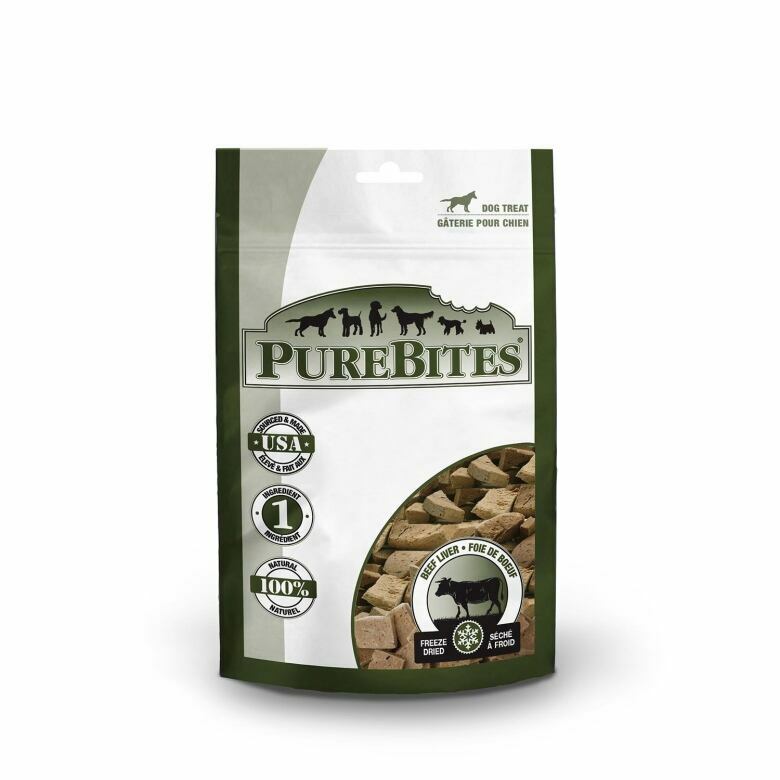 It prevents damage to the trachea that can be caused by traditional collars, and drastically reduces pulling. 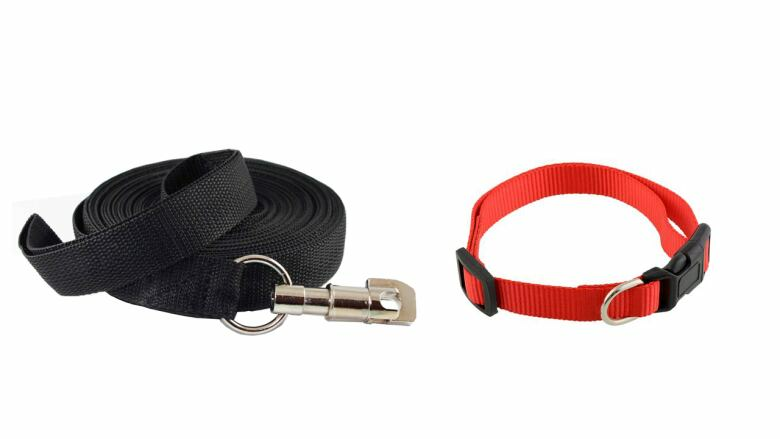 When it comes to collars and leashes, simple is best. A strong, durable nylon will never let you down and the best part? It's inexpensive. 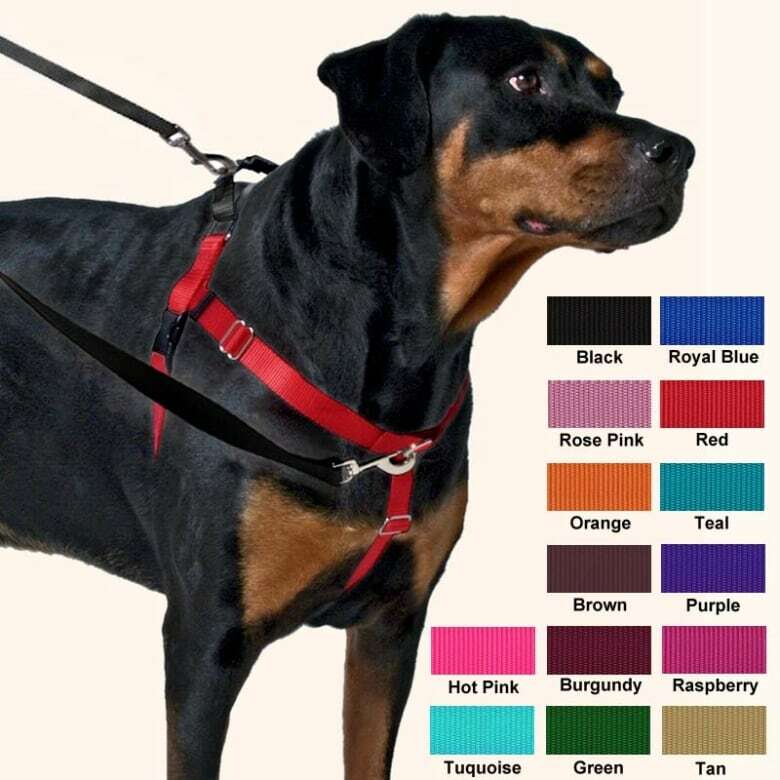 The main function for any collar is to hold your pup's tags, not as a training device. If the simple look isn't for you, then go wild and find something glitzy or studded that's just right for you. There are so many dog bowls out there to suit your decor and budget. 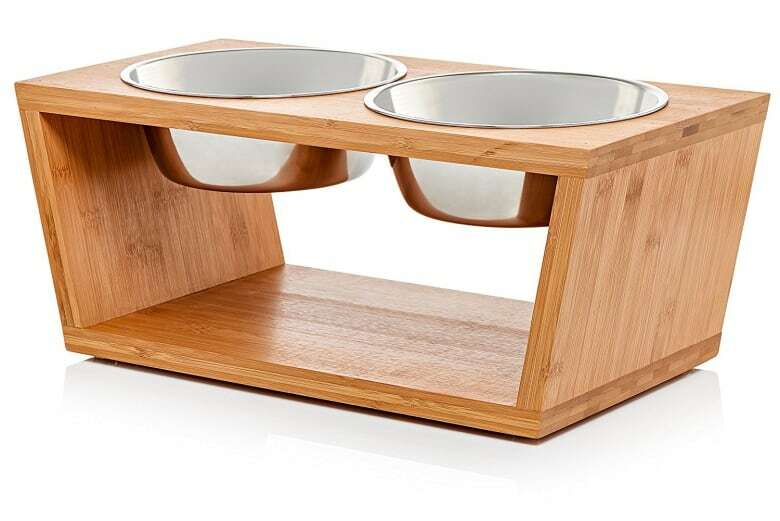 These stainless steel dishes are a great option because they're so easy to clean and they come in different heights depending on the size of your dog. In the early days, when your pup is learning a hundred and one new behaviours, using training treats is essential. Make sure they're really smelly, and extra delicious so that your pup is excited to work. Break them up small (the size of a pea) and keep them nearby and soon you'll have a pup that does its business outside, walks like a champ, and never steals your favourite pair of shoes! The key to surviving puppyhood in one piece is never giving your puppy more freedom than it can handle. Until your pup is ready to have access to the entire house, try giving Fido one room at a time, gradually increasing the amount of space he can use until he's trustworthy. 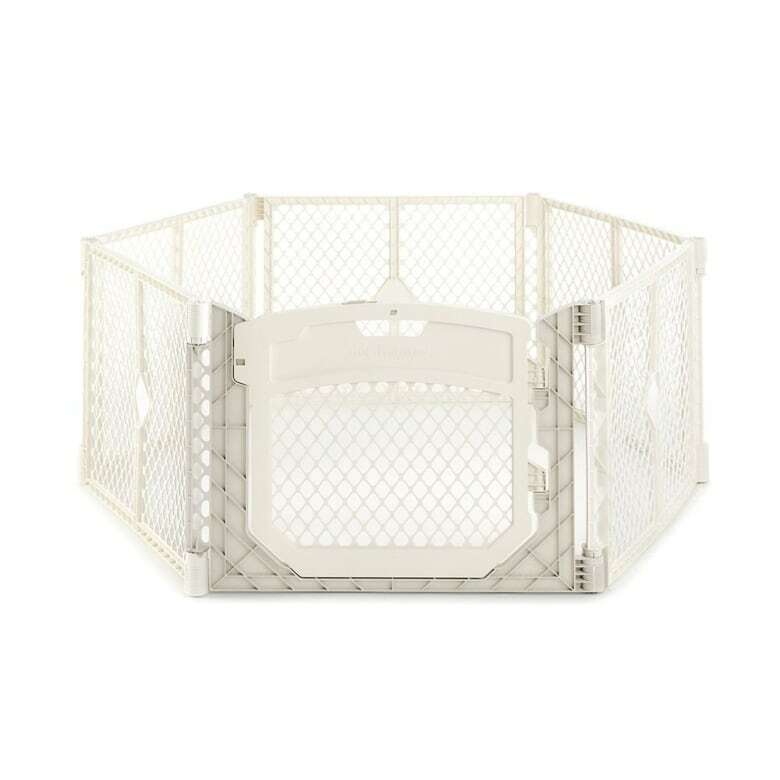 Baby gates are the best way to block off areas of the house while still allowing your pup some freedom. This extra-tall version is a personal favourite because it prevents even the highest jumpers from making a getaway. There is nothing more heartbreaking than bringing your new pup home only to have it run away or get scared off. In the early days, when your pup still isn't bonded to your family, it's a very real danger. Thankfully, losing a pup can be easily prevented by buying a simple ID tag. 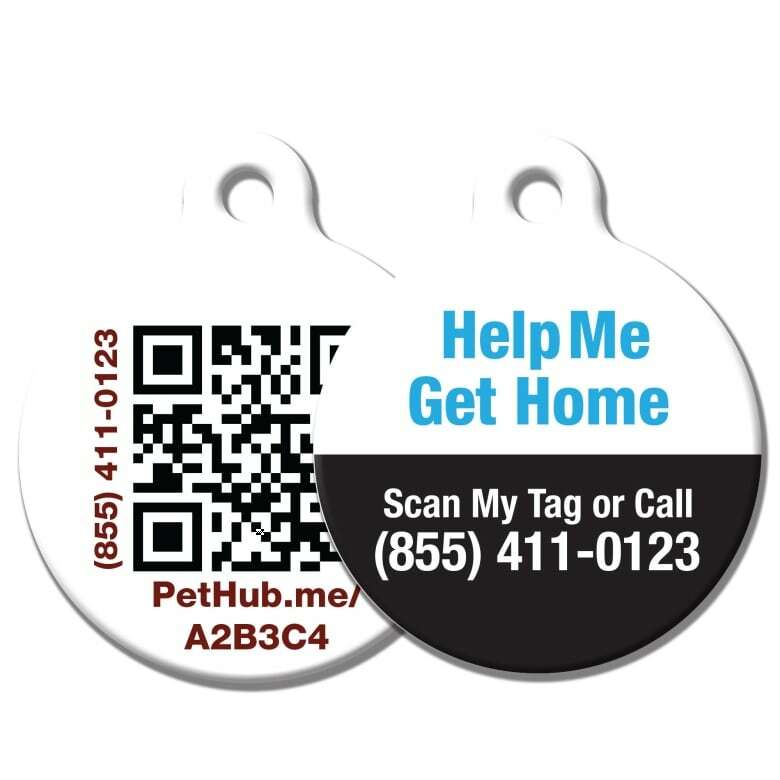 These fabulous tags by PetHub, come with a QR code that can be scanned by a good Samaritan's phone so that little pupper will be back in your arms before you know it. It's also good practice to license your pet with your municipality and microchip Fido when you see your vet.